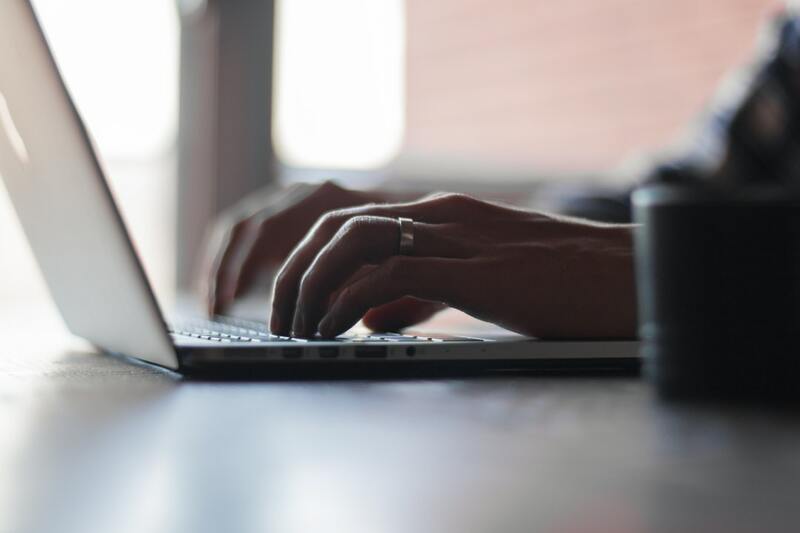 Here are five benefits to switching to online banking. If you've ever been called "lazy" by anyone from the boomer generation, they probably used the term "banker's hours" to talk about your work ethic. This phrase comes from the long-standing tradition of banks opening after many people head to work and closing before many get out. This has always made it hard for the average 9-5 worker to get to the bank on time. With the rise of online banking, we've seen fewer and fewer people complaining about that. Since you can even open an account online now, there are even fewer reasons to go into a banking location. 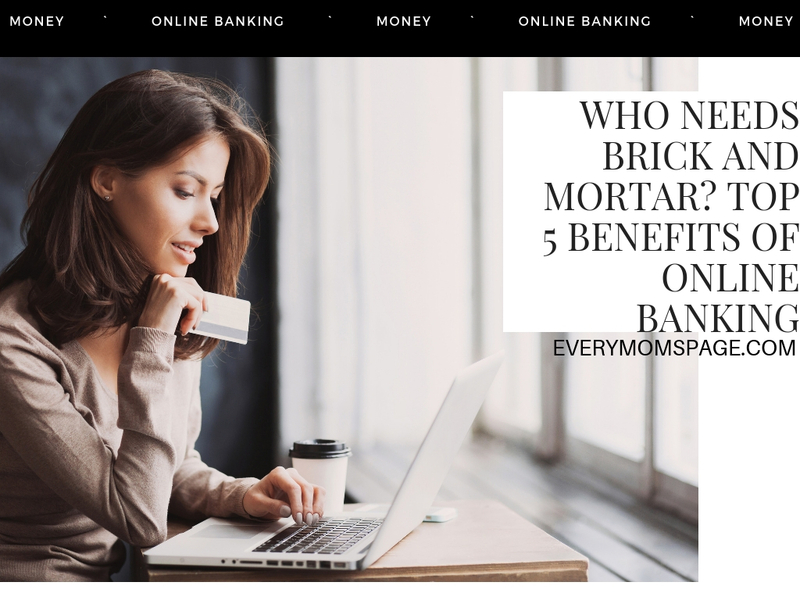 If you have a bank that's fully online, they offer benefits than most brick and mortar banks that are still trying to play catch-up. Rather than having to carve time out fo your day, you can do your banking from your phone or your computer while out to lunch or sitting on the train. Say goodbye to long lines and wait times because you'll never have to face that. With easy access to all of your accounts, you'll have less of a hassle and avoid having to go through the details with a clerk. You can handle it all on your own. The simple fact of not having a brick and mortar location, having no reason to pay staff, and no lights to keep on keeps costs down for online banks. This means these savings can be passed along to you. These banks have such low operating costs that there's no reason for you to have to pay more than a few dollars to keep your account running. Because banks have such absurd overhead, they have to charge these ridiculous fees. The costs of staffing along justify their need to charge you so much for overdrafts, printing checks, or just keeping your account open. However, they're not necessarily providing you with more value for your money. If you don't get anything for all that you're paying, you should consider going with an online bank. Depositing checks at your traditional bank requires you to make a trip out of your way to the bank. In many cases, you can deposit through an ATM, but if for some reasons the machine can't read your check, you're going to have to head into the branch. This means potentially two trips to get your money, plus whatever period of time they make you wait for your money. With online banks, you can deposit your money in an instant. Through their mobile application or website, you can just snap a quick photo of your checks and it's in your account. Online banking won't keep you from using an ATM, however. Most of them offer you an ATM card that's compatible with a large network of ATMs that you can get cash out of. You can even perform your deposits at them. As stated above, all of the costs that are cut by working with an online bank are brought back to you. One of the ways that online banks attract new customers is by using these savings to give back to their customers. If you decide to open a savings account with an online bank, you're going to be impressed with what kind of interest you could get. Don't just jump into a relationship with a bank because you like the rate they offer. You need to look at the details first. Calculate your earnings ahead of time on what they offer for CDs and savings accounts. If you make the switch without doing the math, you could end up in a situation that you're going to regret. Comparison shop with every online bank that seems interesting to you before you make the jump. One of the perks of working with an online bank is that you can access and manage your money more easily than with a traditional bank. Traditional banks require you to use clunky online interfaces or even go into the bank if you want to move your money around. You might be able to do some simple transfers but if you have substantial assets, it might be a headache every time. Paying bills or wiring money to friends is easy with most online banking options. Use their simple dashboard and you can check your accounts, move money around, apply for a new account, or send out money. They make it easy for you to build and manage your wealth without the headaches of having to send in paperwork, make phone calls, or visit the branch. Some online banks set up automated savings accounts. Select this option if you have it so that you always have money for a rainy day. You can round up purchases from your debit account and put away money for your next plane ticket out of town. For options that let you take out loans, read here. Many of the benefits of online banking are going to come down to you and your financial goals. If you're interested in making the switch, you'll find lots of reasons that make you never want to look back. If you want to start getting your money to make money, check out our guide for expert tips!